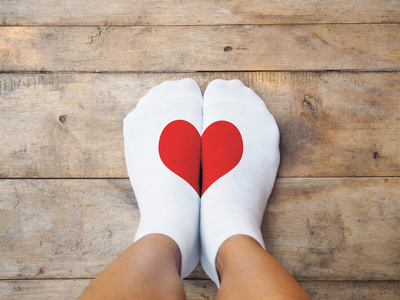 When addressing how to prevent a hammertoe, it important to know what it is! A hammertoe is a toe that is abnormally bent. 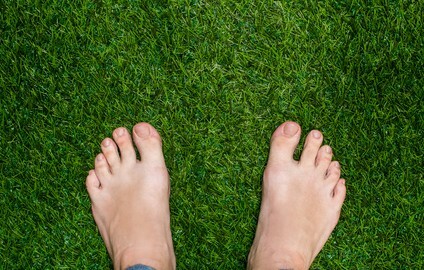 It is usually in the second or third toe (counting out from the big toe), but can happen in any toe. This abnormal bending is usually caused by an imbalance between the muscles and tendons of the toe. Shoes that do not fit properly can speed up the progression of hammertoes. 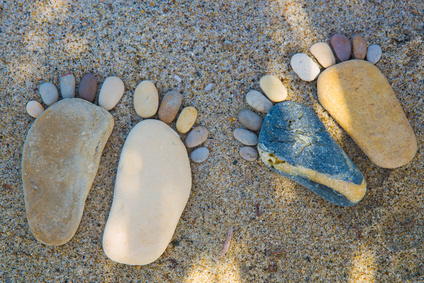 If left untreated, mild hammertoes can often progressively worsen. Having high arches or very flat arches can make the development of hammertoe more likely. This due to the fact that the foot attempts to compensate and even grip for balance. The shoes we wear can also play a role in hammertoe development. If we do not have the strength / endurance in our arch muscles, it important to wait shoes with proper arch support for our activities. Shoes with a narrow toe box also can put increased pressure on the toe joints. It important to have proper footwear for our activities. Having a shoe with the proper size, arch support, and cushioning is important. It is best to buy shoes later in the day as our feet will swell as the day goes on. Keeping the foot and toes strong and flexible is important. There are a few basic exercises you can do to improve the strength in our feet. Piano key lifts, alternating lifting you big toe and other toes from the ground, towel scrunches, and moving small toys or objects. It important to review with you Chiropodist or Physiotherapist that you are doing your exercises correctly to ensure you aren’t re-inforcing the hammertoe. Another gentle stretch is gently straightening the bent toe joints. This should not be painful or aggressive. Again, it is best to review this with your Chiropodist (foot specialist) or Physiotherapist to ensure you re doing these properly. As hammertoe is something that progresses gradually it is important to recognize it early and treat it right away. Consistency in the exercises given are an important component of treatment. If you notice that your hammertoe is worsening or causing blistering or corns on your toes, see your Chiropodist for treatment options.